Hey, hey, hey, Groove-ophiles! 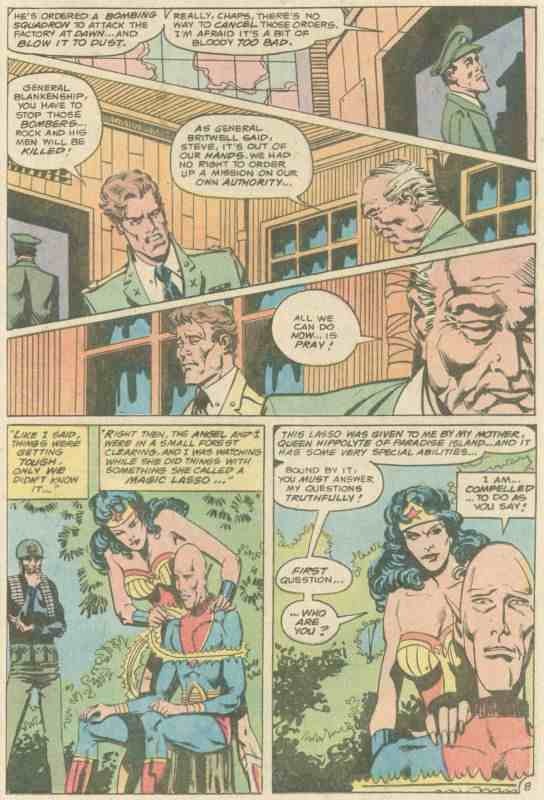 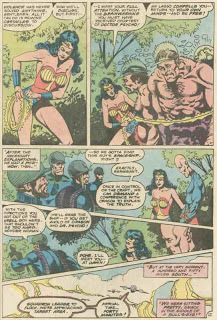 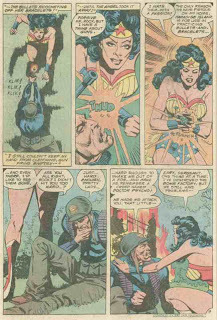 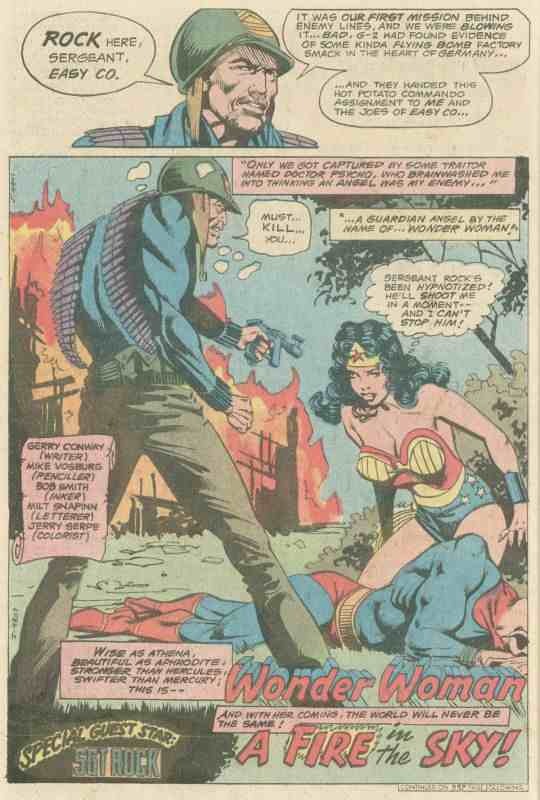 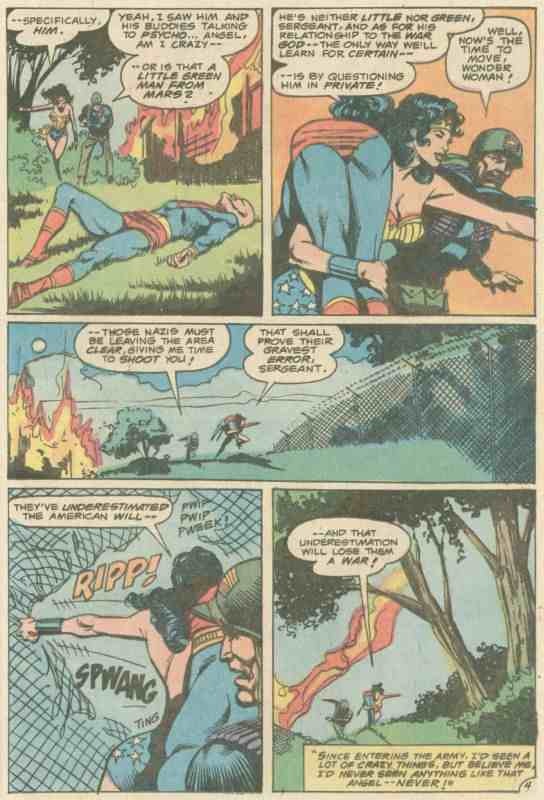 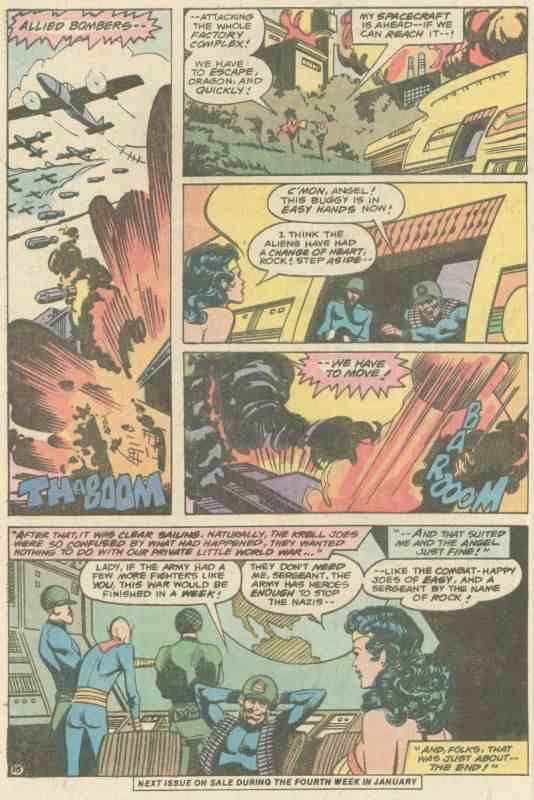 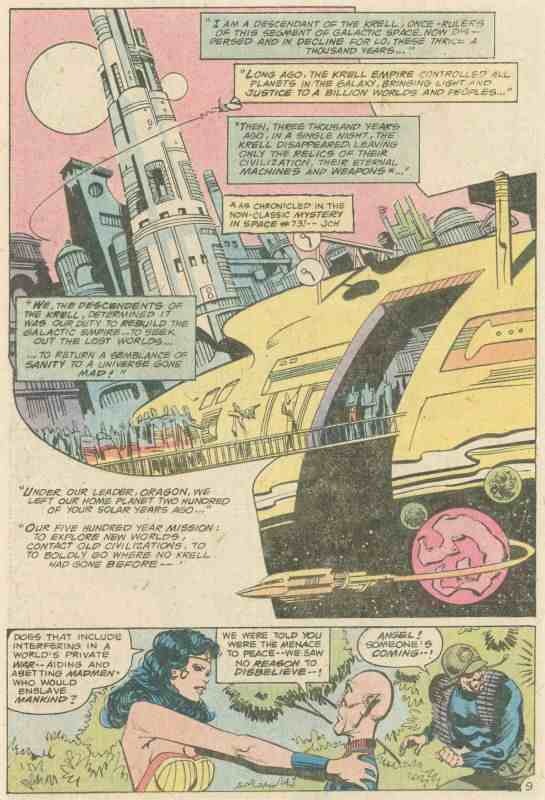 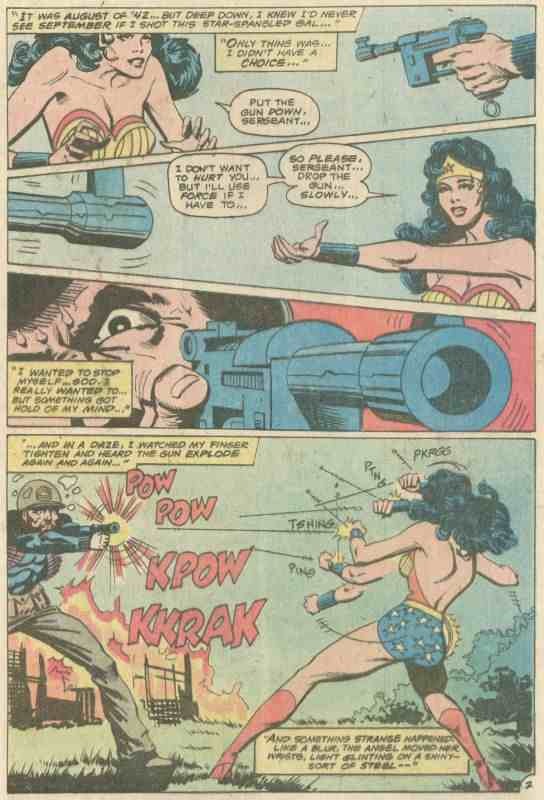 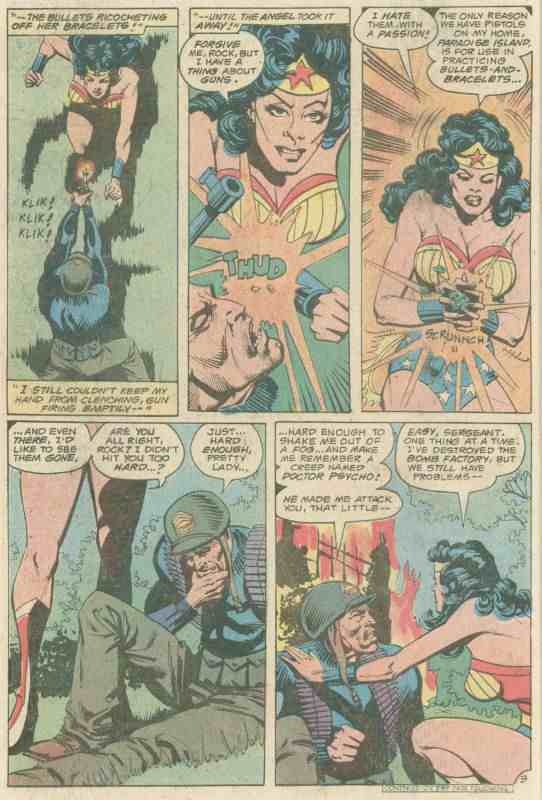 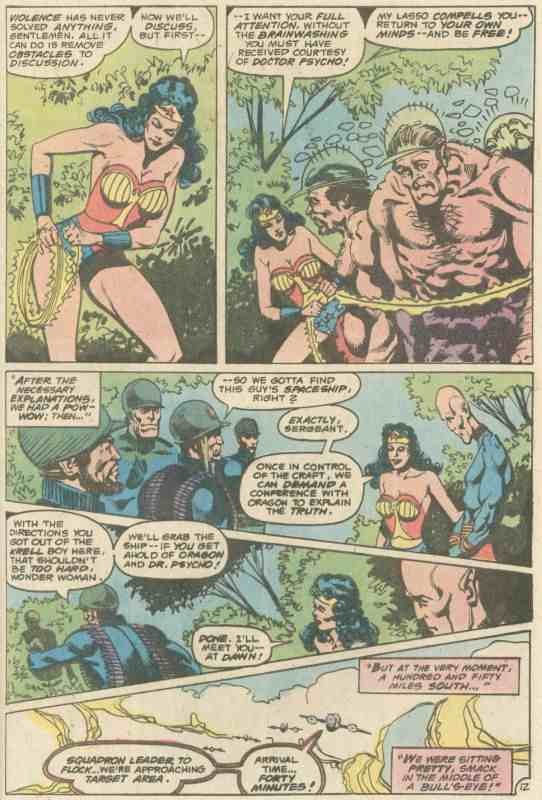 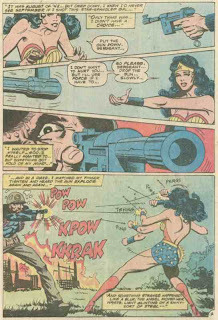 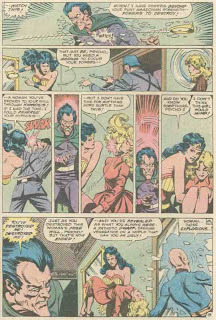 We're back with part two of a truly far-out Wonder Woman/Sgt. 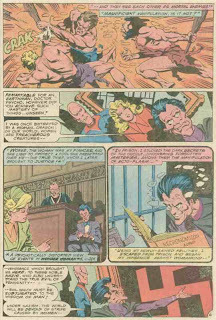 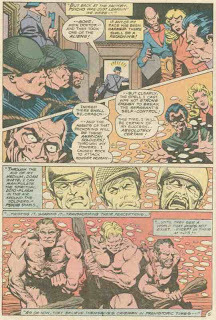 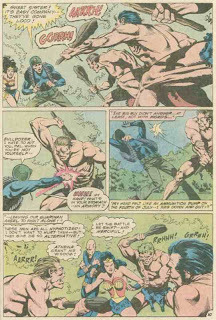 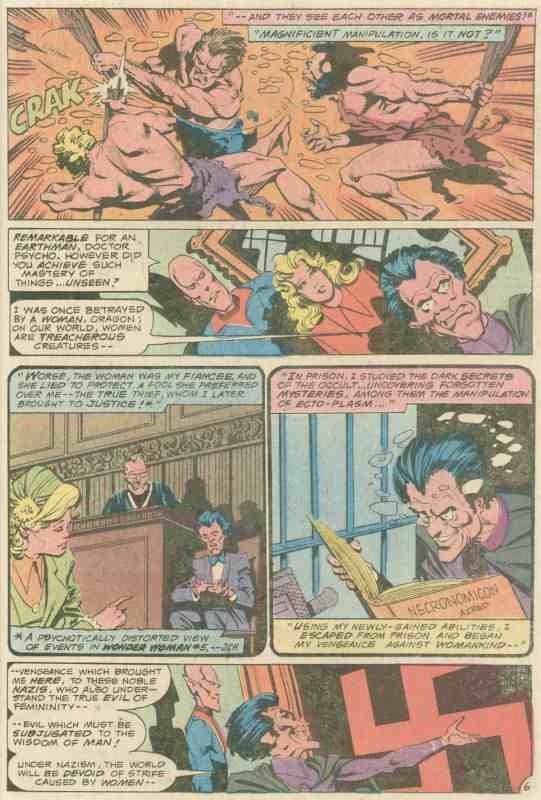 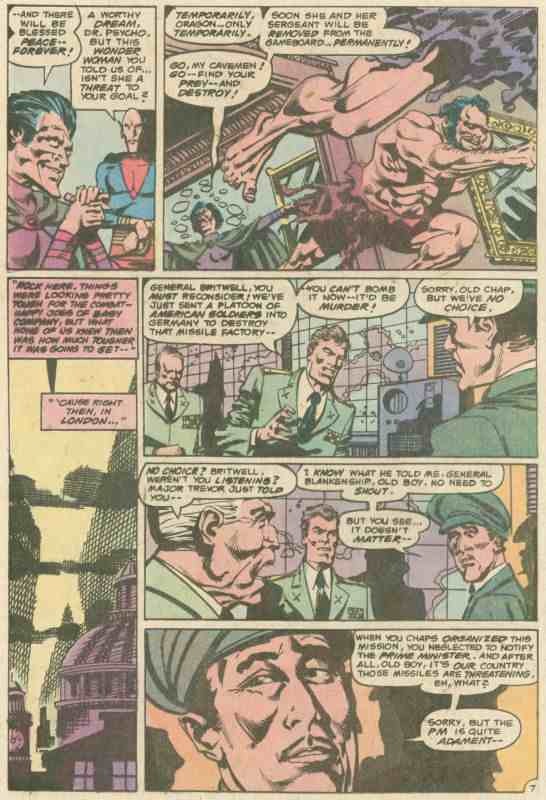 Rock team-up by Gerry Conway, Mike Vosburg, and Bob Smith, can you dig it? 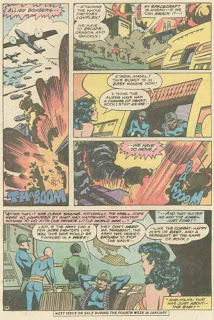 If you haven't done it already, read yesterday's post then come back here for "A Fire in the Sky!" 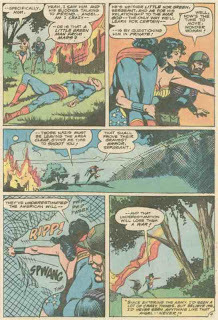 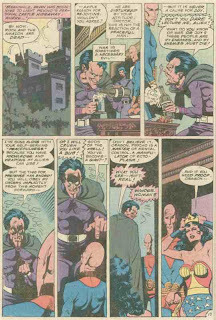 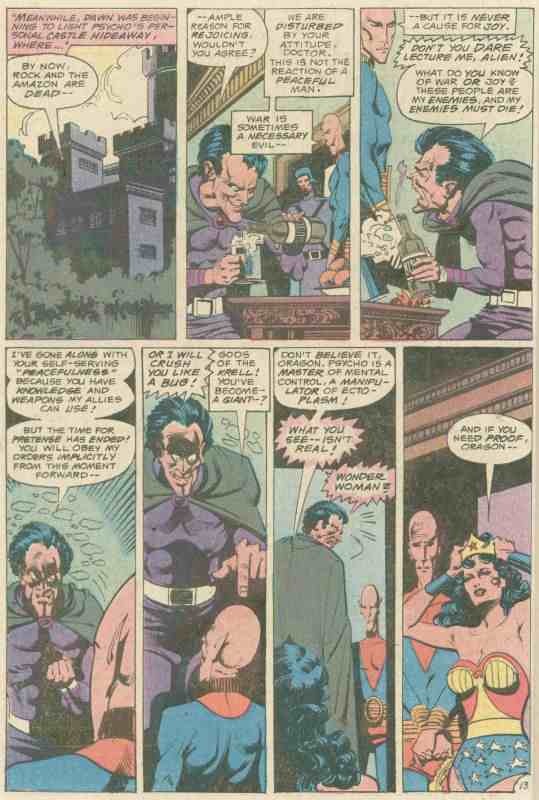 from World's Finest Comics #249 (November 1977)!